We offer ongoing support, maintenance & security services to protect your investment and brand. 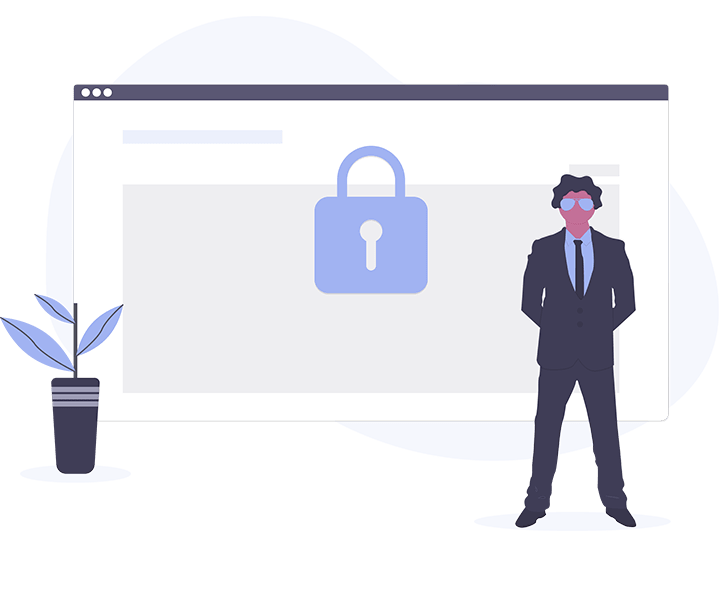 Digital Primate doesn’t just build remarkable online experiences, we also offer website maintenance and security services because we know site management and maintenance is essential to maximizing your online performance. Part of Digital Primate's extensive bag of tricks includes continued website maintenance and support. Keeping a site current and relevant has everything to do with how your site ranks, and how much traffic visits and, ultimately, converts. Our ongoing website maintenance services are geared to maximize your online presence and create higher levels of profitability. Ongoing website maintenance is an important part of the post-deployment cycle. It protects your investment and your visitors that shop, read or download from your website. We offer website security and maintenance packages that will keep your site safe, secure and running smoothly. Discounted developer hours – Get our discounted developer hours at 20% off. Every time you need changes or updates, never pay full price, again. Looking for an agency willing to take a good care of your website?